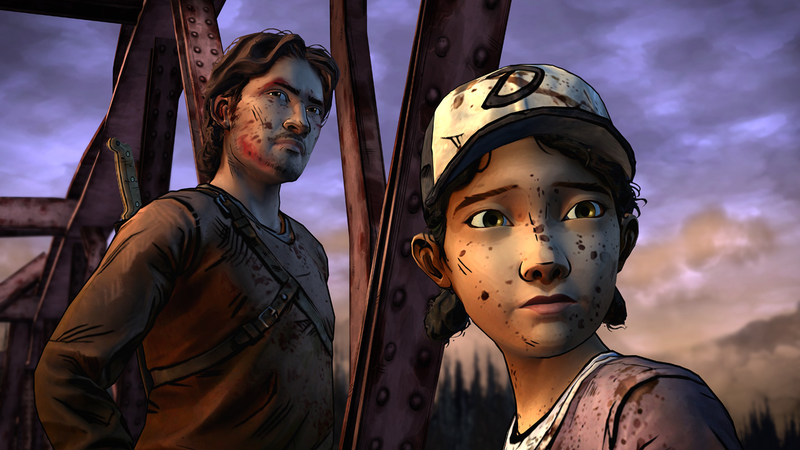 When the closure of Telltale was first announced on Friday, people weren’t sure if today’s episode would release at all, let alone the rest of the season. The voice actress for series’ protagonist Clementine, Melissa Hutchison, put out a statement over the weekend saying she believed that episode two would release on time and be the end of the series but that she wasn’t a hundred percent clear. Some early responses to Telltale’s tweet making the announcement were positive. “There is a god!” wrote one person. “I love you Telltale!”, wrote another. “I will buy every game made by you guys if my funds go directly to a dev who lost their position,” one person tweeted back. “Pay your team first,” wrote another. “Yall are putting me in a tough situation,” one fan tweeted. “I feel like I’m a bad person now because I do still want the game to come out to play it, but I still want the employees to get paid to.” They added that they felt bad about potentially supporting a new team to finish a game they fell in love with that was started by others now left scrambling to find new work and pay the bills.